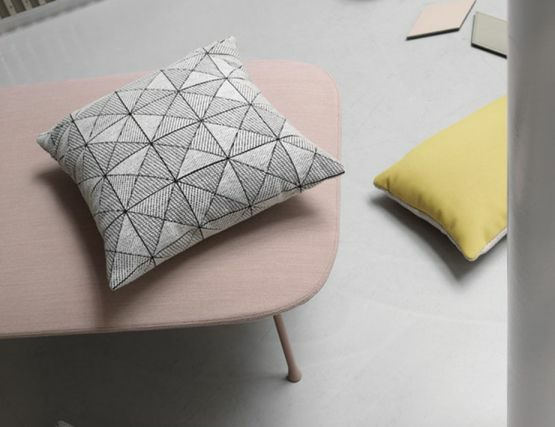 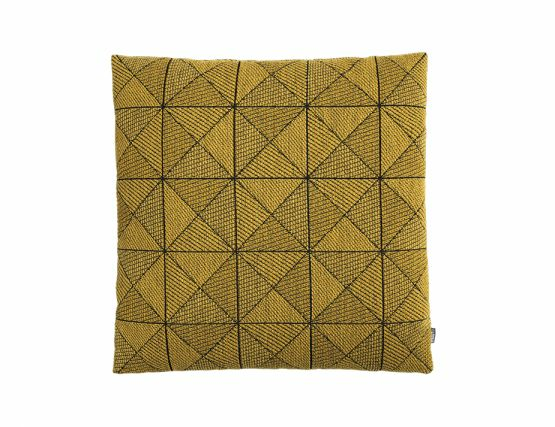 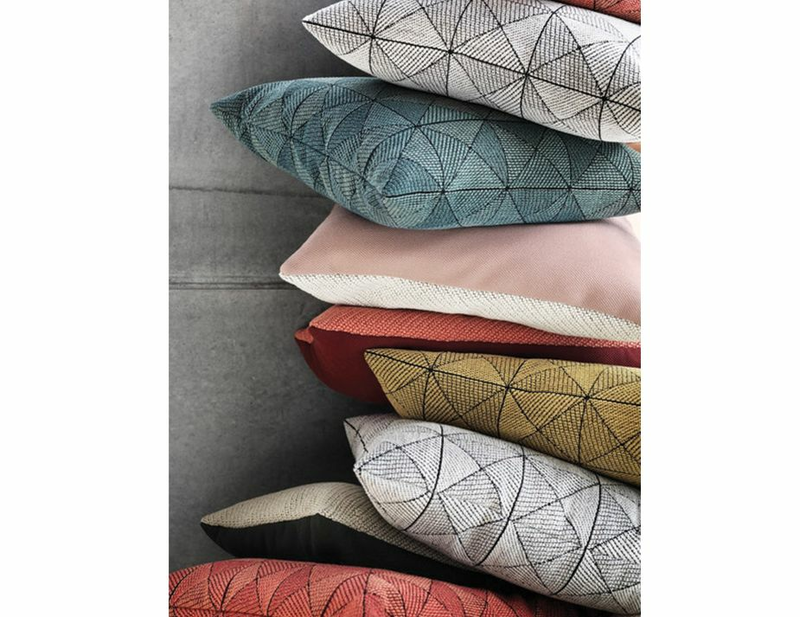 The Tile Cushion is made in collaboration with the skilled craftspeople of Norwegian textile mill Gudbrandsdalens Uldvarefabrik, marrying the Scandinavian principles of quality and design. The decorative Tile cushions are a beautiful way to incorporate pattern into a sofa display. 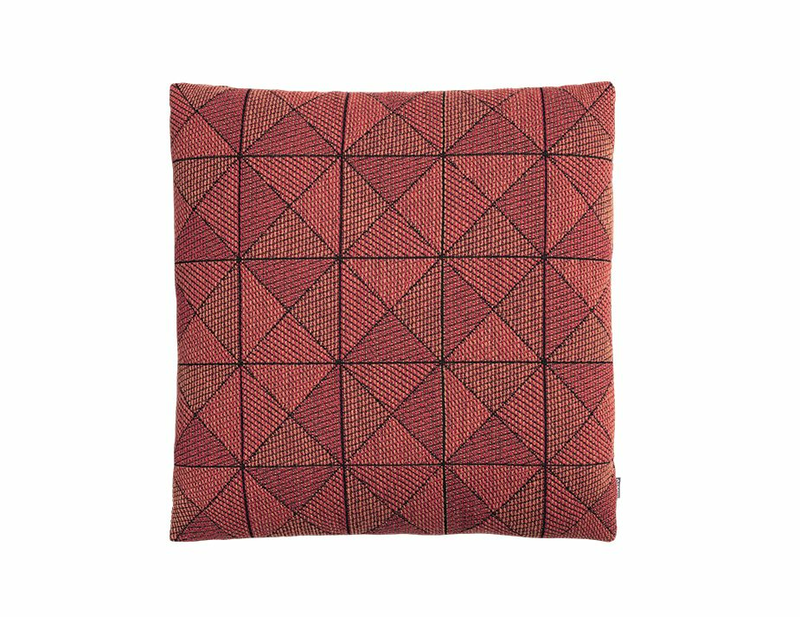 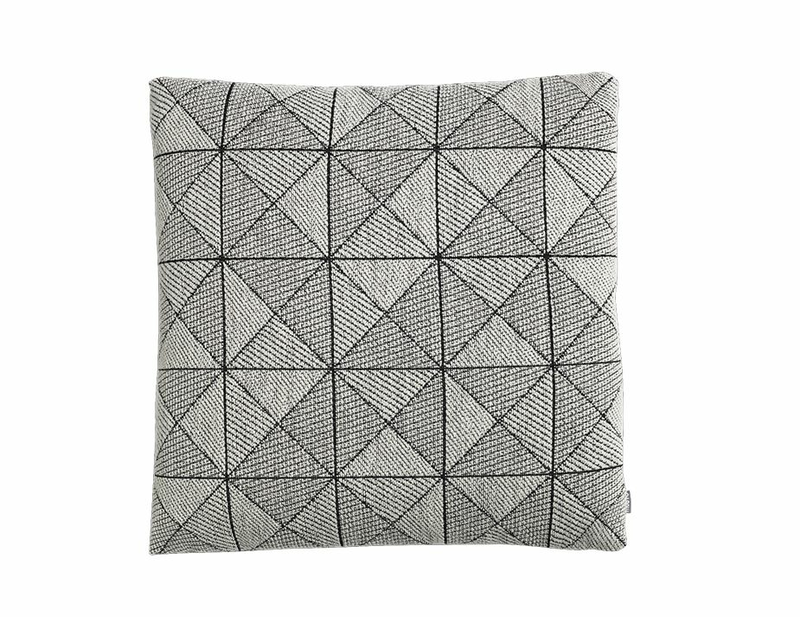 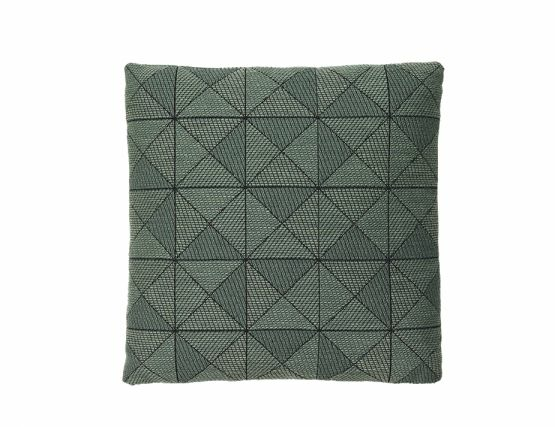 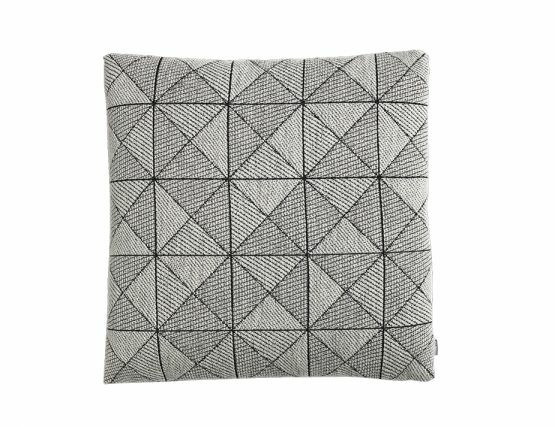 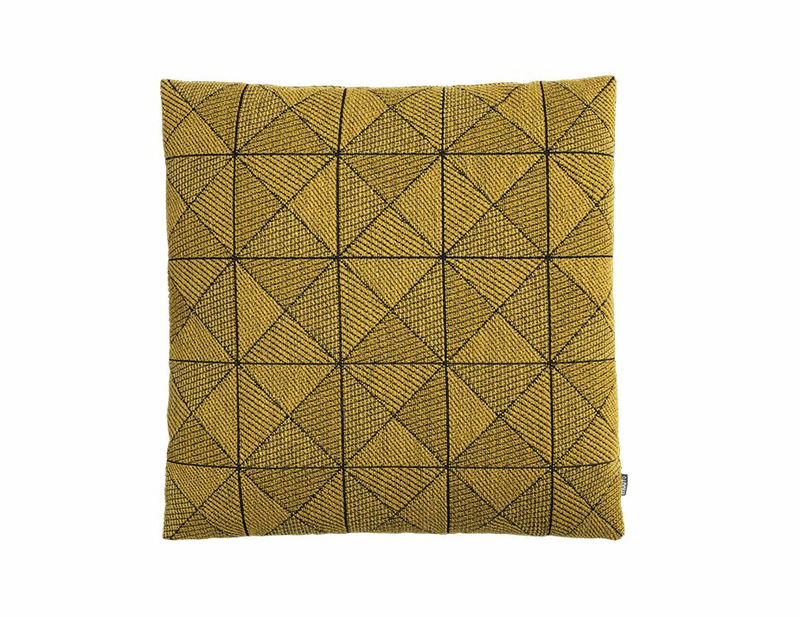 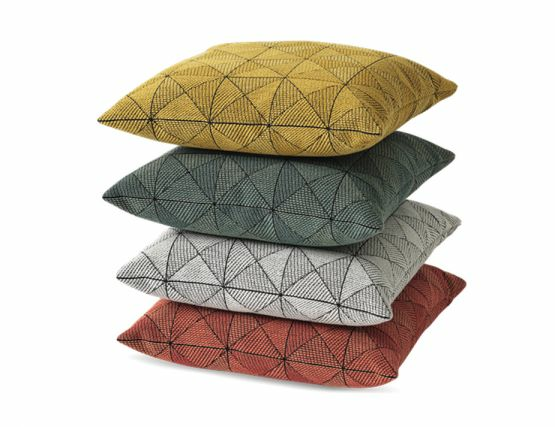 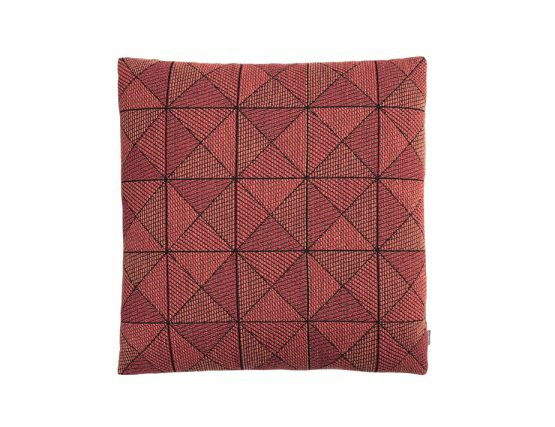 With an eye-catching, textural pattern and 100% wool outer jacket, the Tile cushion is a geometric yet subtle item that fits into any space.